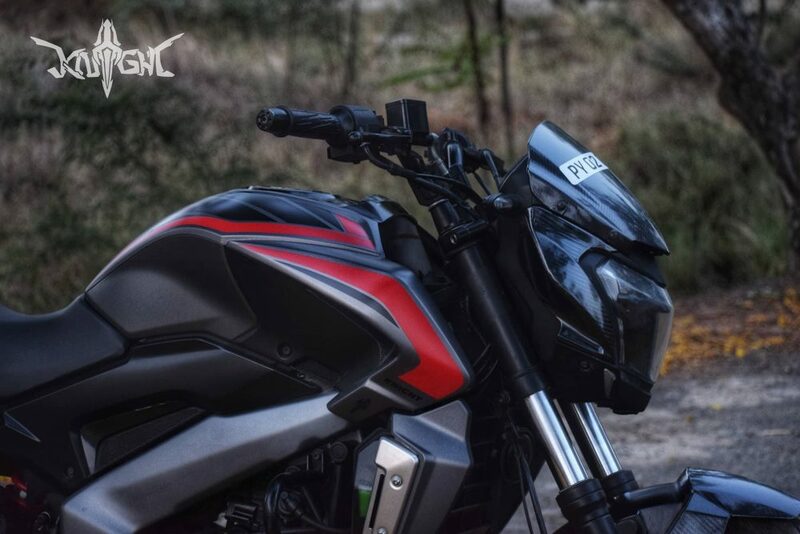 Meet Bajaj Dominar Satin Grey Edition: Automotive customization companies are making the charts across India with their stunning redesigns and some over the top wraps that are capable of giving a new birth to your vehicles. 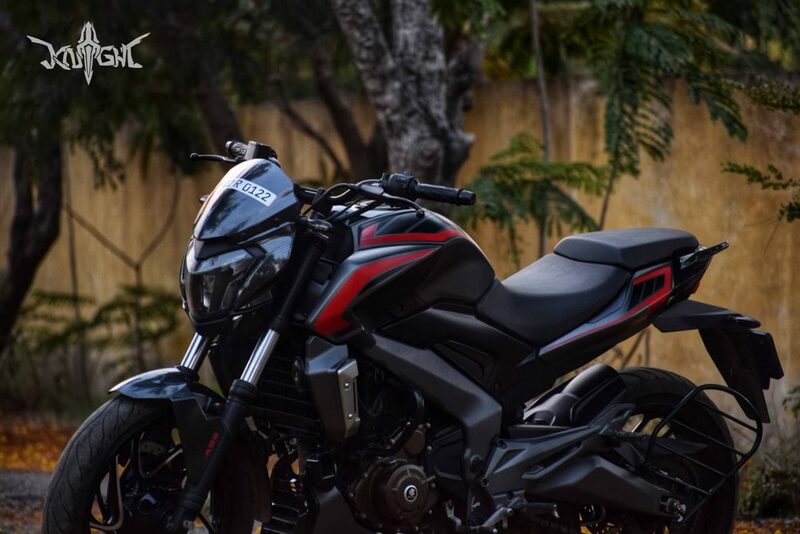 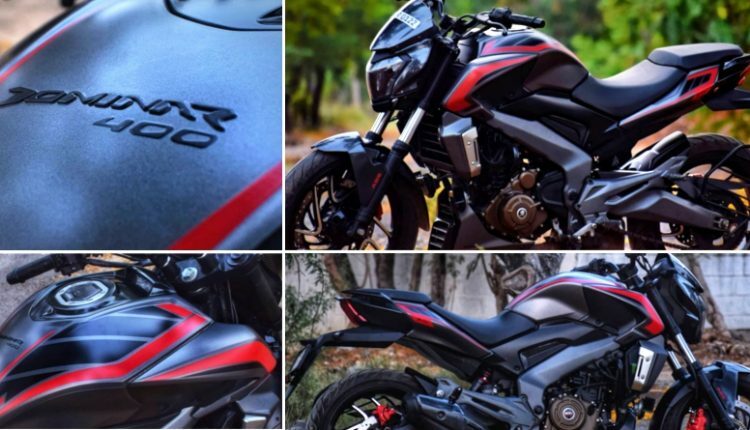 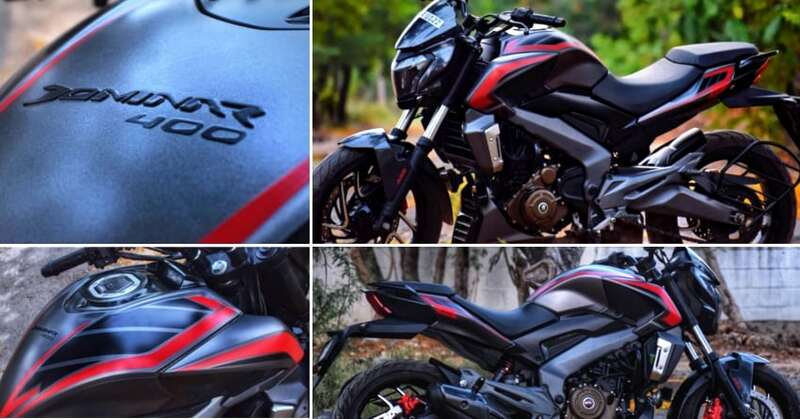 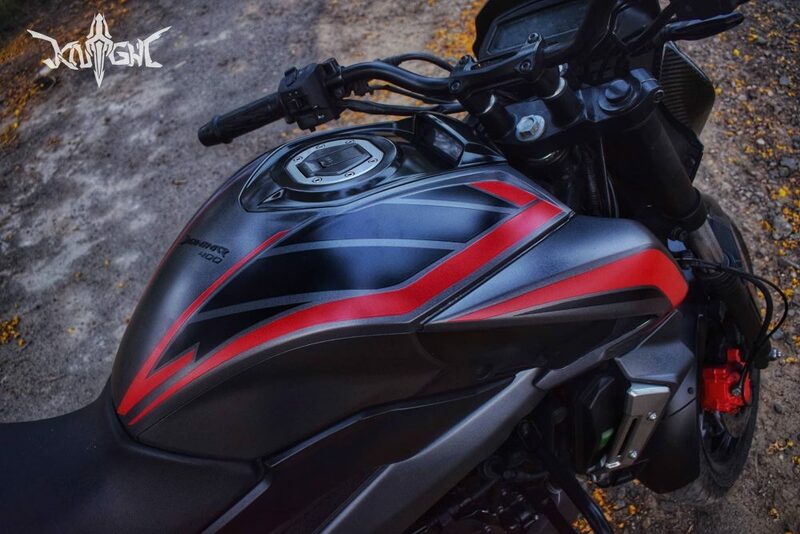 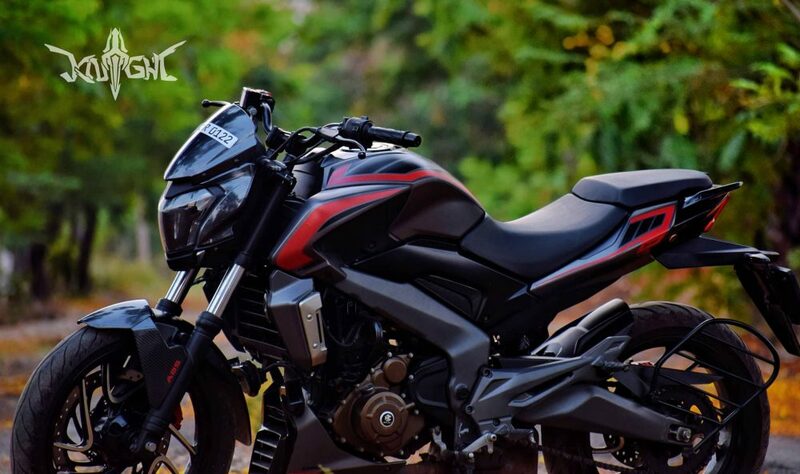 Knight Auto Customizer is a Car & SBK wrapping Company in Chennai and they have recently given the Bajaj Dominar 400, an all-new extinguished look with a subtle satin grey metallic + satin red wrap. 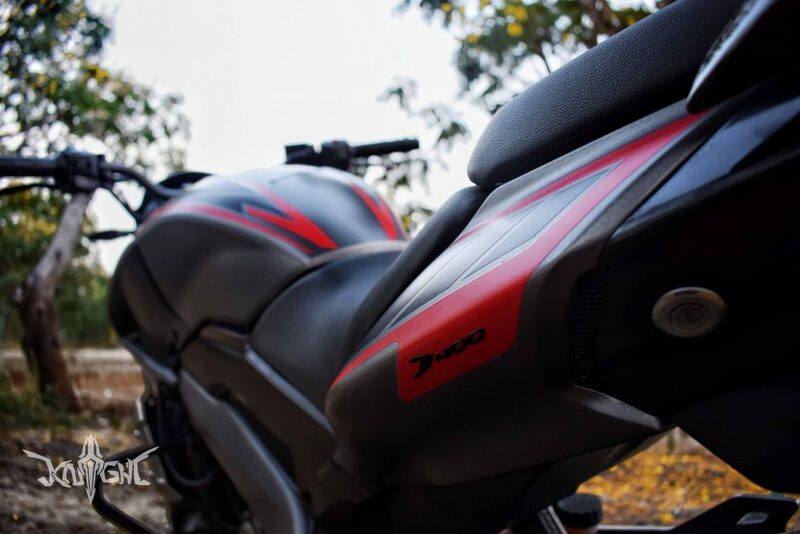 Coming to the graphics, the fuel tank of the bike is wrapped in satin grey + satin red and black design work to give it a distinctive look and the Dominar 400 sticker mounted on the top adds to its design. 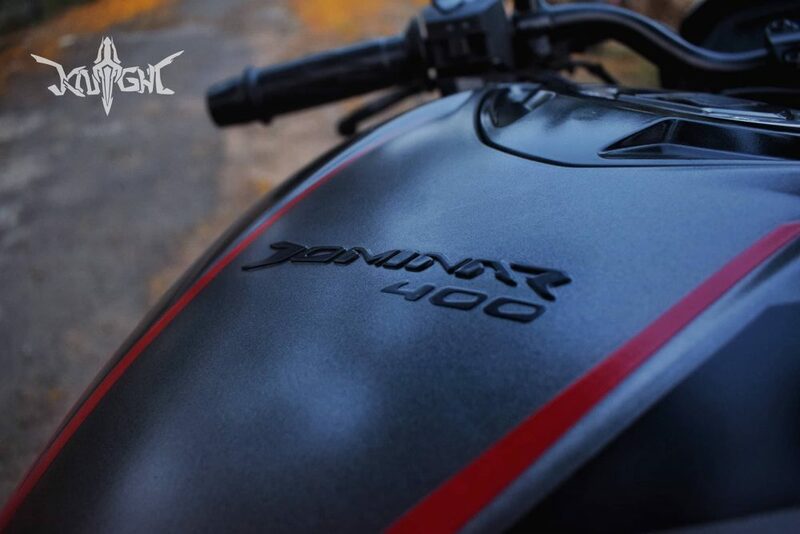 The complete wrap took 5 days of hard work and the company has guaranteed a 5 years of durability for the same. 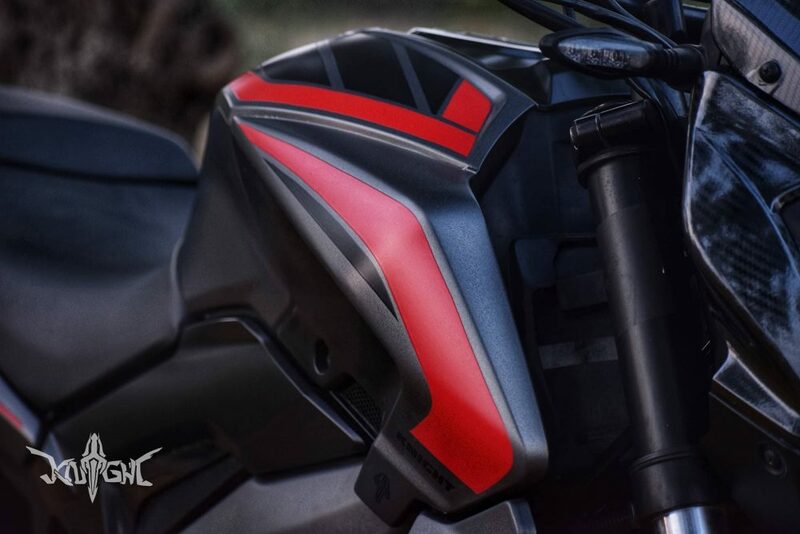 Knight Auto Customizer offers various wraps for the bikes and cars. 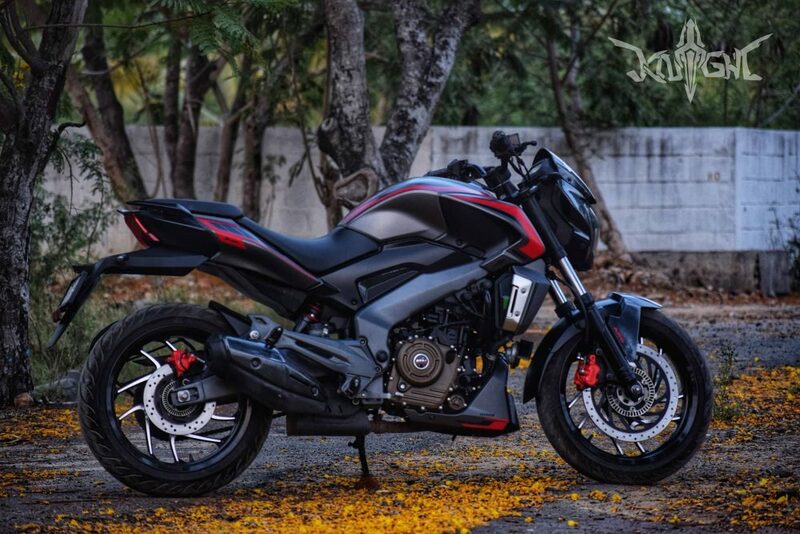 This Bajaj Dominar 400 wrap with satin red and grey metallic work costs INR 10,000. 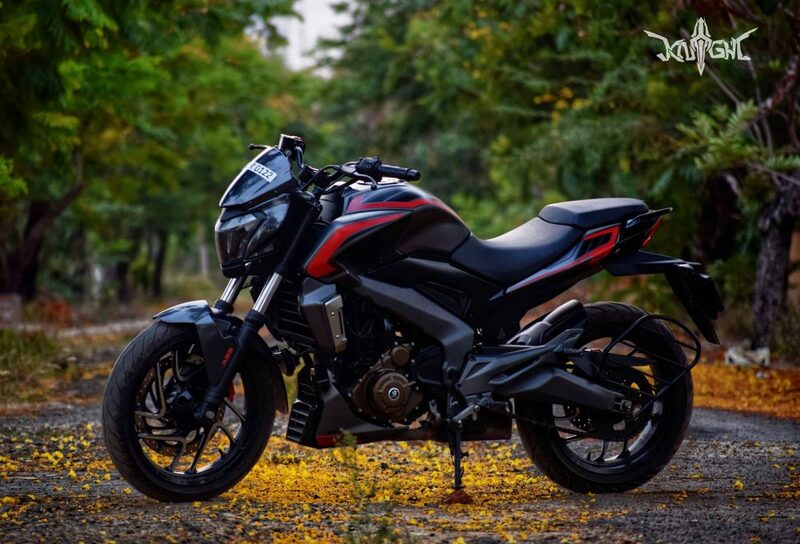 The Bajaj Dominar is one of the most affordable bike that is powered by a BSIV compliant, 373.3cc, single cylinder engine with Triple Spark technology, fuel injection, liquid cooling that is capable of producing a maximum power of 34.5 bhp at 8000 rpm and 35 Nm of torque at 6500 rpm.